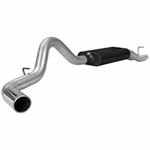 AFE Power 54-80782 - aFe Power MagnumFORCE Stage-2 Si PRO 5R Intake Systems; GM Diesel Trucks V8-6.6L td LB7; 2001-2004. 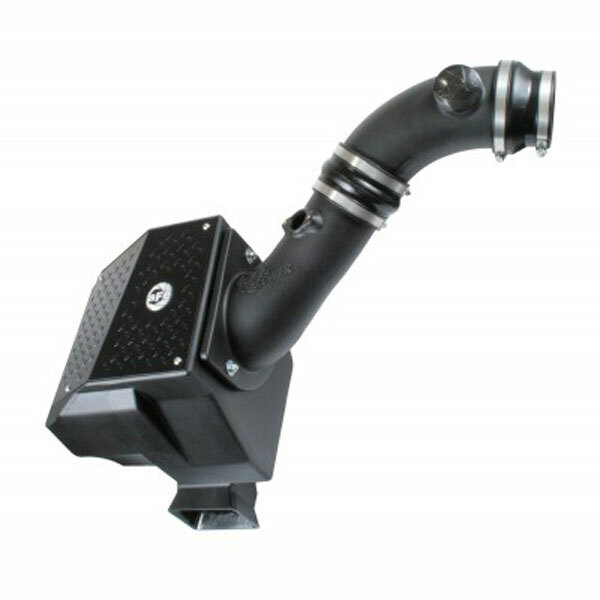 Previously released only in ProDryS and ProGUARD7 media, this Sealed Intake System in now available in Pro 5R media, giving you cool air and quiet power. The sealed design keeps noise at a minumum while the large 360 degree high flow Pro 5R air filter and sealed intake box with auxiliary intake scoop increases air flow by 51%. Picks up 11 Hp and 27 lbs X ft. of torque at 2100 RPM. Installs in 30-45 minutes with no drilling or cutting required. This system is a truly stealth system.